To order school uniform simply log on to Tots to Teams at https://www.totstoteams.com/ and find Newsham Primary School. You will need to know your child’s team colour. 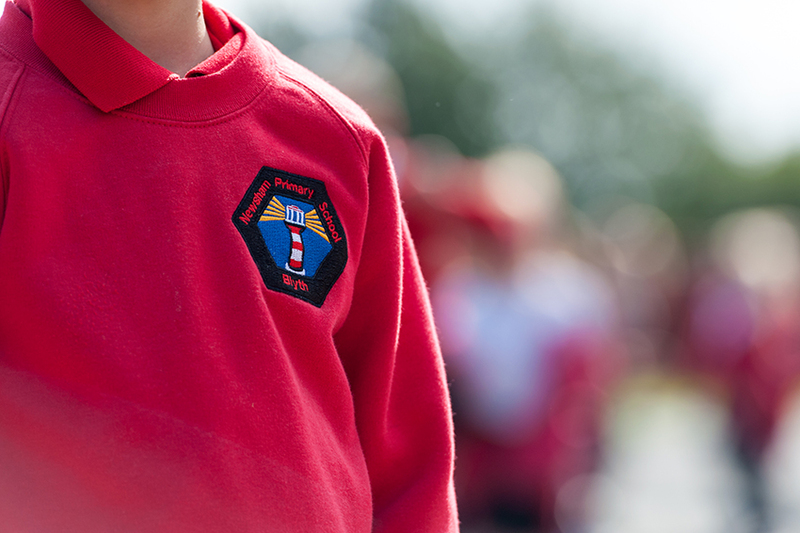 Pupils in Nursery to Y4 wear red uniform, Y5 pupils wear grey uniform and Y6 pupils wear black uniform. You can have uniform delivered to school or direct to your home address. Please see letter for more details.